Faroese Telecom has plans to bring 5G mobile network coverage to the Shetland Isles and Outer Hebrides, the Shetland News newspaper has claimed. 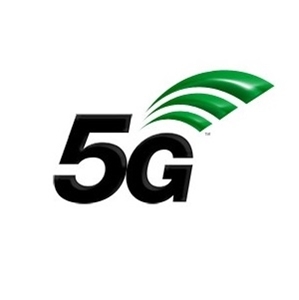 According to reports, representatives from Faroese Telecom, the biggest connectivity provider in Faroe Islands, visited Shetland Islands last week to discuss the potential to provide 5G to its residents. “They discussed a proposal that could offer improvement to mobile coverage in Shetland – 100 per cent 5G. Improving both mobile and broadband services is a political priority for the council and we understand community priority so would support any project which would improve digital connectivity quickly for our community," she said.